goals through reaching your community. Ready to create connections? Connections with the people in your community that will not only create loyalty to your brand but shout it from the mountaintops? My goal for you is not only to find those “superfans”, but retain them through engaged relationships. By connecting businesses to each other and to their target audience, we help you find those loyal brand advocates. Engagement Marketing is my Superpower. With years of expertise in both the nonprofit and for-profit world, I can see your brand from both sides. I’ve had the honor of working with top non-profit brands such as the Girl Scouts and the March of Dimes to local brands such as Serve Houston and the MBK teen program. Working alongside these organizations to maximize a restricted marketing budget enables me to find creative ways to build their relationships and connect them to their community, without breaking the bank. Relationships are the basis of loyalty – seeing those relationships form and helping to foster small business connections makes every day worthwhile. 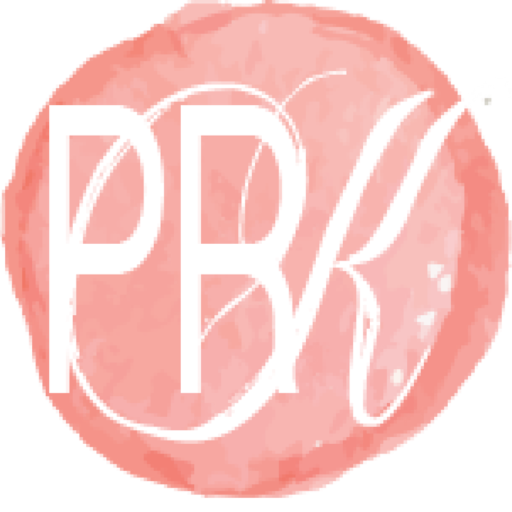 PRKristyna is available for both marketing technique and social media consultations, as well as contracting for full social media management and provides a team specializing in the skills needed to help make your business stand out. She is currently offering workshops and training and you can find her on Facebook, Instagram and Twitter as PRKristyna.